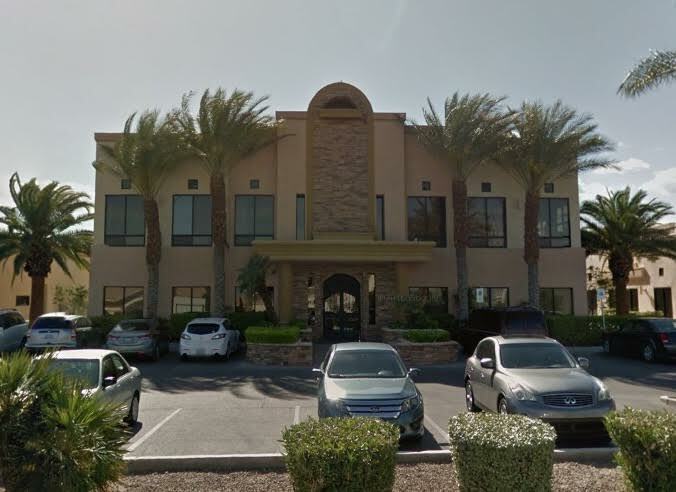 Dr. Richard D. Occhialino, DMD has renewed their lease for the 2,100 SF office space at Augusta Park, located at 1485 W. Warm Springs Rd. Ste. 101, in Henderson. Chris Emanuel of Virtus Commercial represented the Lessor, Augusta Park 8, LLC. Connell Moss has leased approximately 2,369 SF of retail space at Buffalo Alta Center, located 450 S. Buffalo Dr. Ste. 114-115, in Las Vegas. Gary Beck & Jeffrey Antalik of Virtus Commercial represented the Lessee, and Brett Beck of Virtus Commercial represented the Lessor, Buffalo Alta Center LLC. 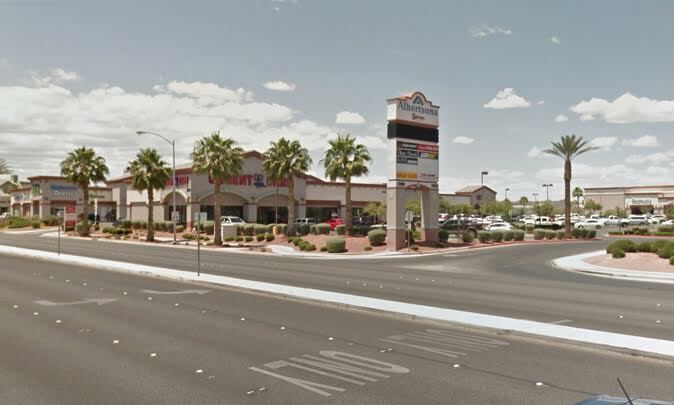 R&R Smog has renewed their lease for the 100 SF retail space at Regency Plaza, located at 320 N. Nellis Blvd., in Las Vegas. Chris Emanuel & Gina O’Neil of Virtus Commercial represented both the Lessee and Lessor, Regency Developments, LLC. 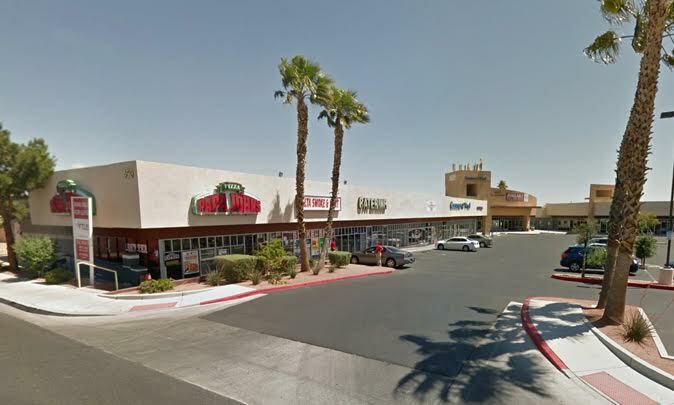 The Vons Companies, Inc. has renewed their lease for the 57,566 SF retail space at Las Palmas Village, located at 505 E. Windmill Ln., in Las Vegas. Chris Emanuel of Virtus Commercial represented the Lessor, Las Palmas, LLC. 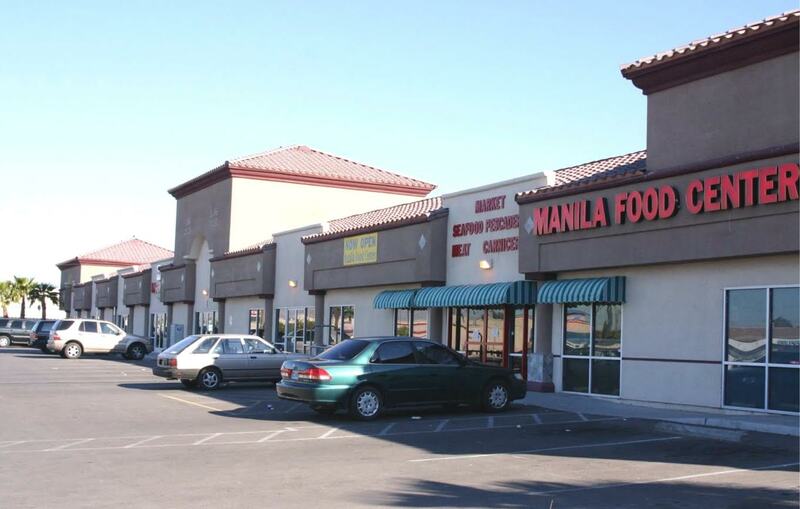 Ding Tea Las Vegas, LLC has leased approximately 1,200 SF of retail space at Asian Spring Oaks Retail Power Center, located at 4725 Spring Mountain Rd. Ste. 4725F, in Las Vegas. Gary Beck & Jeffrey Antalik of Virtus Commercial represented the Lessee and Brett Beck of Virtus Commercial represented the Lessor, Spring Oaks Shopping Center LLC. Domino’s Pizza LLC has leased approximately 2,375 SF of retail space at Sea Breeze Village, located at 1780 N. Buffalo Dr. Ste. 105, in Las Vegas. Chris Richardson & Jason Otter of Logic Commercial represented the Lessor, New Deal-Seabreeze, LLC and Jeff Mitchell of Virtus Commercial represented the Lessee. I Love Kickboxing has leased approximately 2,905 SF of retail space at Simmons Centre, located at 3000 W. Ann Rd. Ste. 105 & 106, in N. Las Vegas. Lisa Hauger of Sun Commercial represented the Lessee and Jakke Farley & Jeff Mitchell of Virtus Commercial represented the Lessor, Simmons Centre, LLC. Tyler Davis Insurance Agency LLC has leased approximately 1,435 SF of retail space at South Maryland Plaza, located at 10670 S. Maryland Parkway Ste. 130, in Henderson. Jakke Farley & Erick Ramirez of Virtus Commercial represented the Lessee. 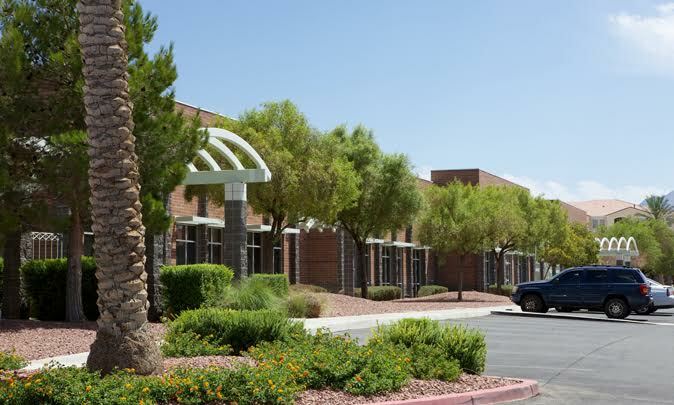 SJ Cleaners has leased approximately 1,180 SF of retail space at Victory Village, located at 256 B E. Lake Mead Parkway, in Henderson. Jakke Farley of Virtus Commercial represented the Lessor, Thorndike Properties, Inc. Fantastic Sams has renewed their lease for the 1,502 SF of retail space at Las Palmas Village, located at 505 E. Windmill Ln. Ste. 1A, in Las Vegas. Chris Emanuel of Virtus Commercial represented the Lessor, Las Palmas, LLC. We Are Hope has leased approximately 4,367 SF of office space at Montessouri Office Park, located at 2575 Montessouri St. Ste. 200, in Las Vegas. Gary Beck & Jeffrey Antalik of Virtus Commercial represented the Lessee and Brett Beck of Virtus Commercial represented the Lessor, Sookwe Shin. Esher Fashion USA LLC has leased approximately 1,043 SF of retail space at Pioneer Square, located at 3375 S Decatur Blvd. Ste. 8., in Las Vegas. Gary Beck of Virtus Commercial represented the Lessee and Brett Beck of Virtus Commercial represented the Lessor, Pioneer Square LLC. 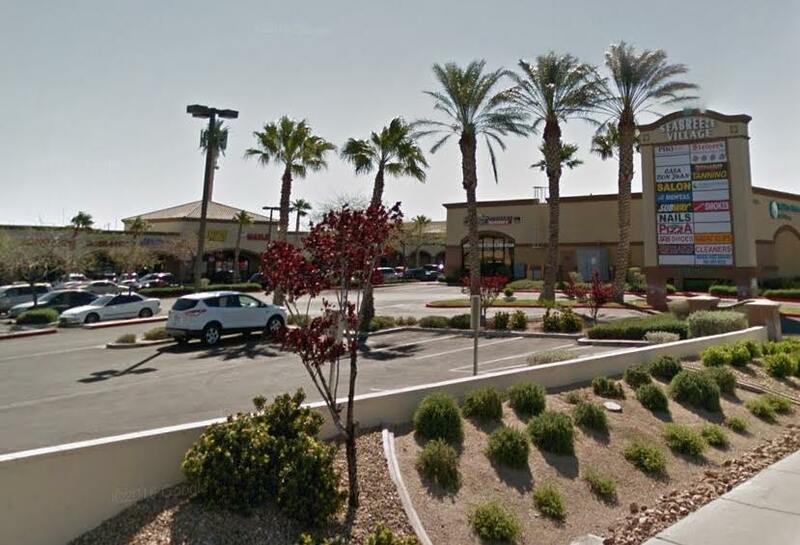 702 Beauty and Barber Supply, LLC has leased approximately 949 SF of retail space at Victory Village, located at 276 B E. Lake Mead Pkwy, in Henderson. Jakke Farley of Virtus Commercial represented the Lessor, Thorndike Properties, Inc.